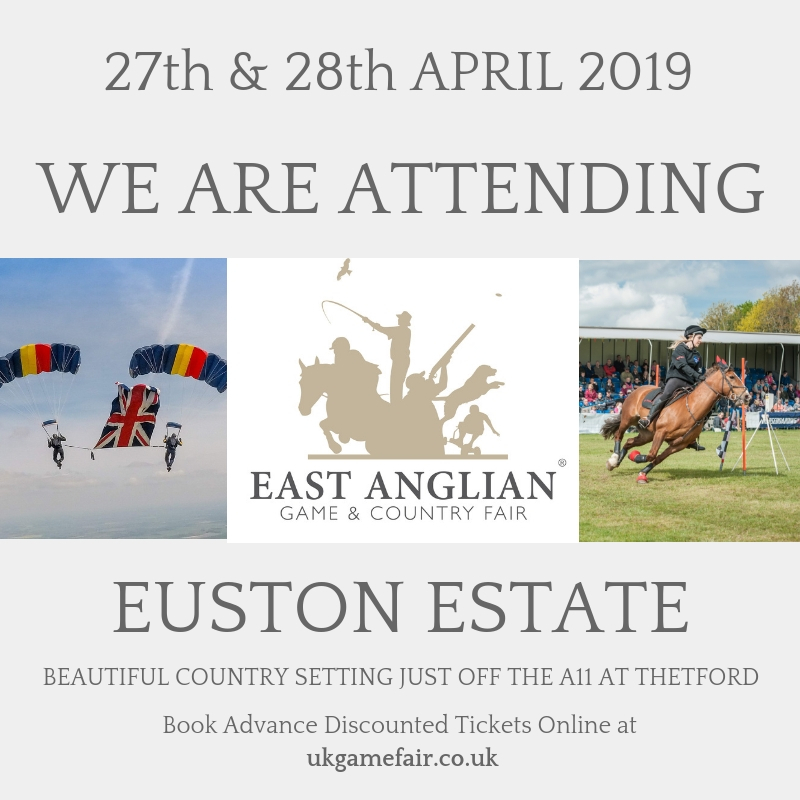 We’re very excited to be attending this years East Anglian Game & Country Fair on the Euston Estate! Keep an eye out for our Hormann display trailer and come and say hello to the team. Why wait? Our friendly staff are always happy walk you round our Showroom in Downham Market, no appointment required. 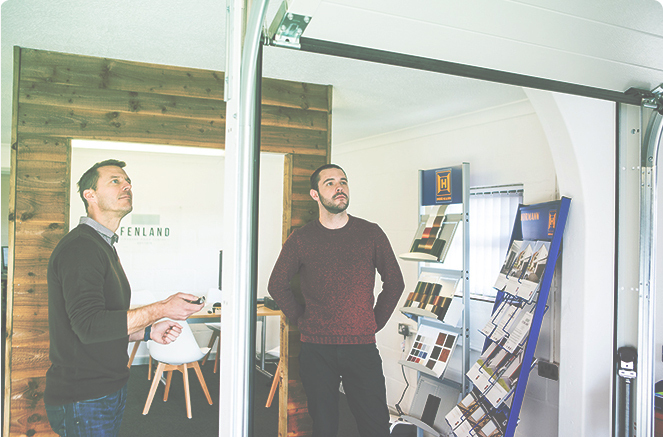 With over 40 years worth of skills, here at Fenland Garage Doors we have built up a strong reputation across Norfolk, Cambridgeshire and most of East Anglia.